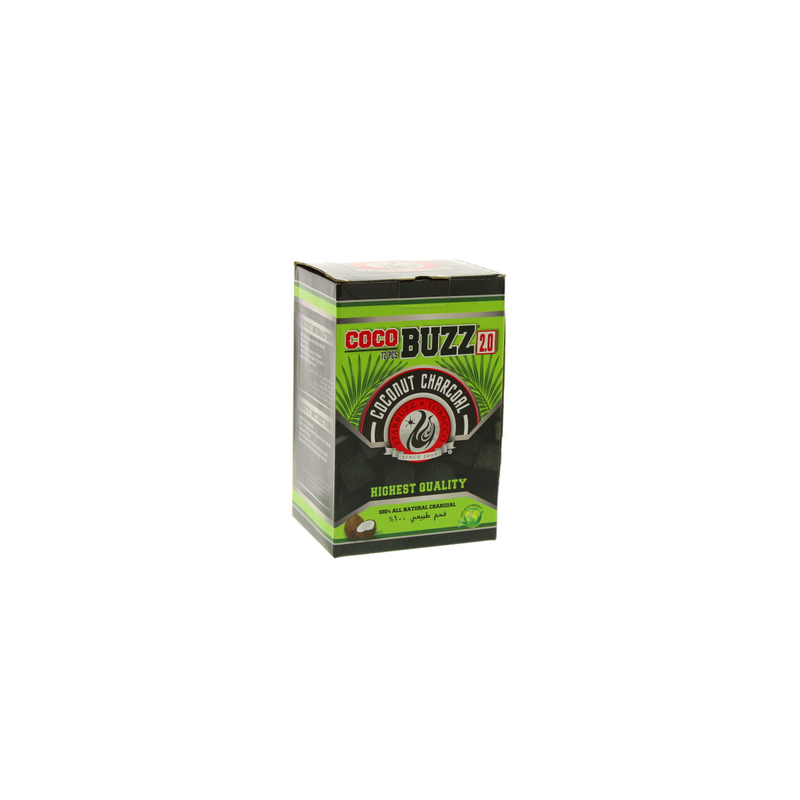 The COCOBUZZ 2.0 natural coals are made from coconut bark and are 100% natural. 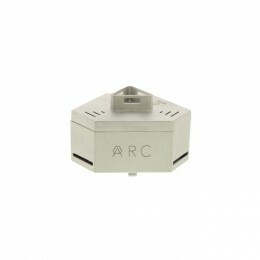 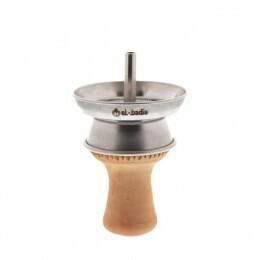 They offer a significant heating temperature and last longer that average natural coals sold on the market. 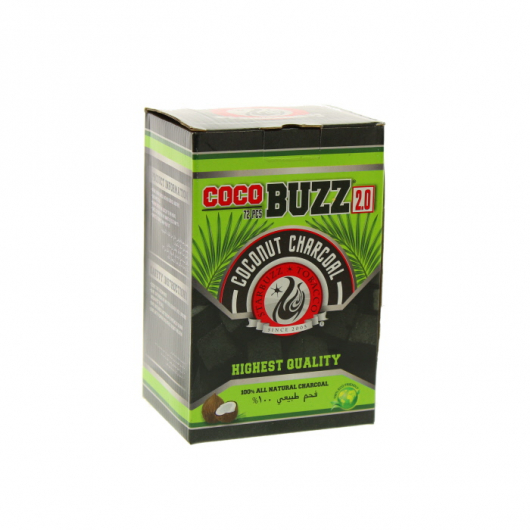 A box of COCOBUZZ 2.0 contains 72 coals with a size of 2,5x2,5x2,5cm. 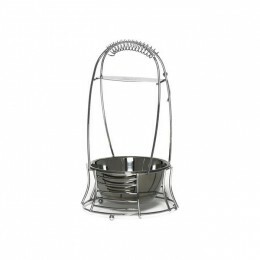 Make sure to light your coals on all sides, otherwise it might go out while during your smoking session!